This book explores the development of a provincial textile industry in colonial America. Immediately after the end of the Great Migration into the Massachusetts Bay colony, settlers found themselves in a textile crisis. They were not able to generate the kind of export commodities that would enable them to import English textiles in the quantities they required. 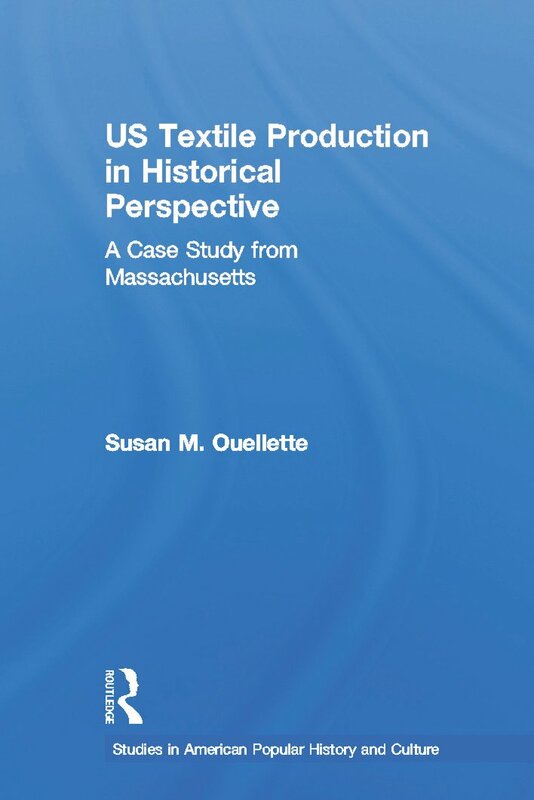 This study examines the promotion of domestic textile manufacture from the level of the Massachusetts legislature down to the way in which individual communities organized individual productive efforts. Although other historians have examined early cloth production in colonial homes, they have tended to dismiss domestic cloth-making as a casual activity among family members rather than a concerted community effort at economic development. This study looks closely at the networks of production and examines the methods that households and communities organized themselves to meet a very critical need for cloth of all kinds. It is a social history of cloth-making that also employs the economic and political elements of Massachusetts Bay to tell their story.